We want to make as much noise as possible at Blues with Flags, Scarves and Banners,etc and get the Atmosphere back at St Andrews and BCFC Matches. 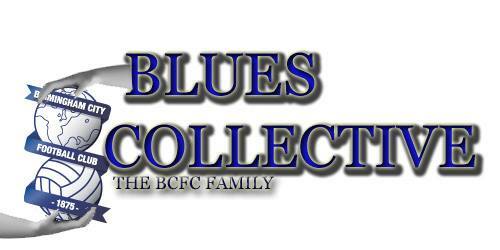 Well either Go on our Facebook page Forza Blues Atmosphere Group or just Post on here! If your a Bluenose, Age does not matter! What we want to do in a Nutshell is improve the atmosphere at games and of couse at the same time have fun and enjoy ourselves! KRO!